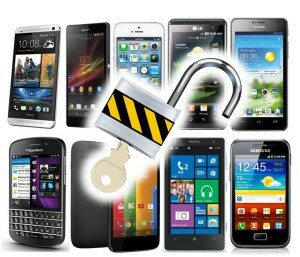 We can unlock most cell phones models! Odds are, your current cellphone is tethered to one specific service provider. Should you aim to leave behind that service provider, your current mobile phone won’t operate. It’s locked. Should you visit a different country and attempt to use an alternative company’s cellphone service on your old cell phone, that won’t work either. Locked again. It doesn’t need to be like this, though. 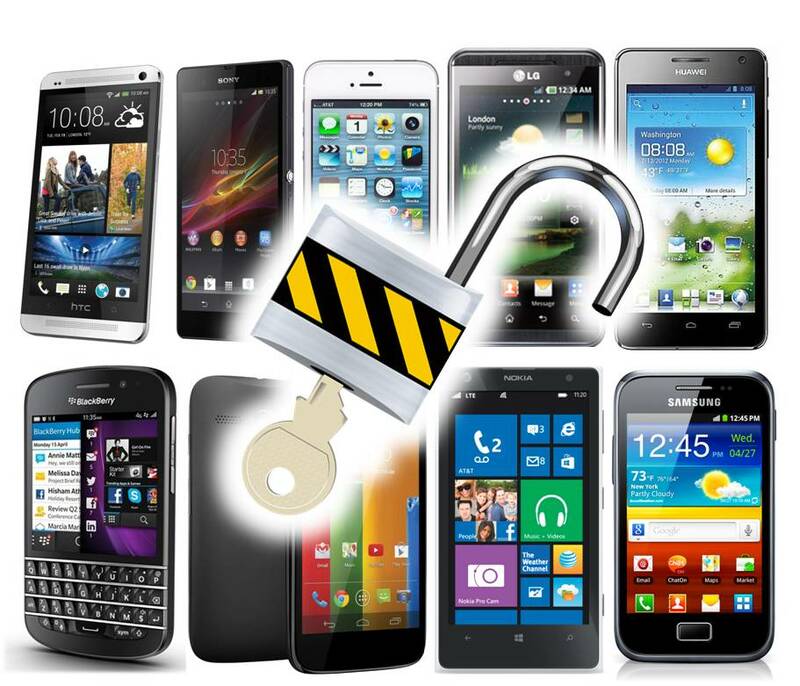 Depending upon what type of phone you might have as well as what service provider you buy cellphone services from, you may be able to unlock your cellphone. After that, you’ll enjoy the flexibility to use the same cellphone with different companies, or change cellphone numbers as well as service accounts. Novato Wireless can easily unlock almost all devices. Expenses fluctuate on cellphone type as well as speed of service. In case your current cellphone device is not listed contact our retail store for further information.